Have you heard of GCGMe? 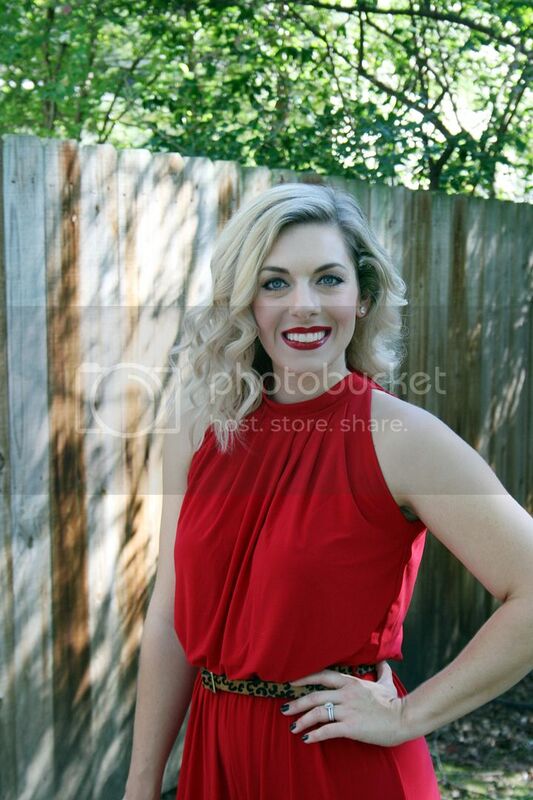 They're an online retailer specializing in maxi dresses and clothing items for special occasions. 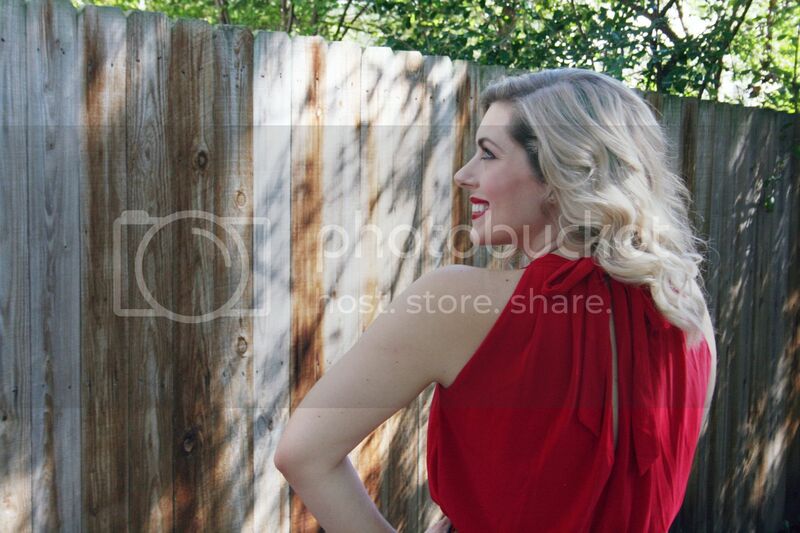 They offer a ton of different styles that are perfect for every body type and personality. 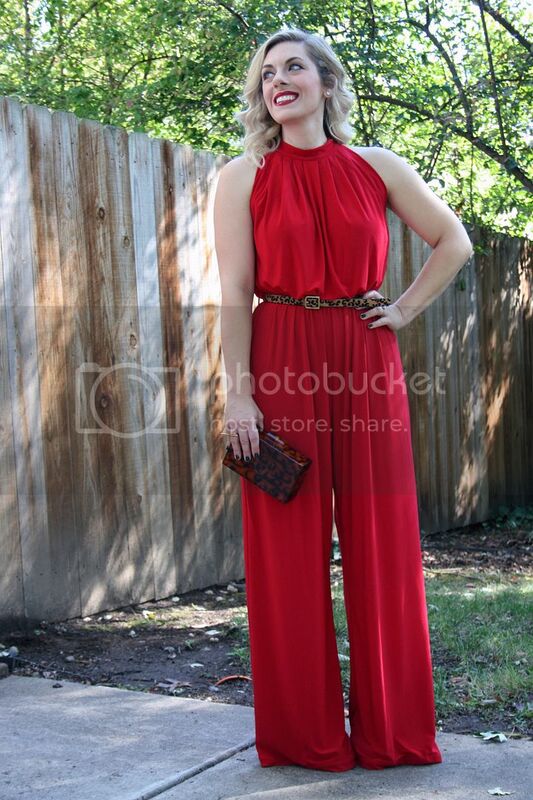 I am loving a jumpsuit lately, so it was a no-brainer for me to pick this beautiful red number. Red is one of those colors that you can wear all year round, but I think this will be especially perfect come the holidays. 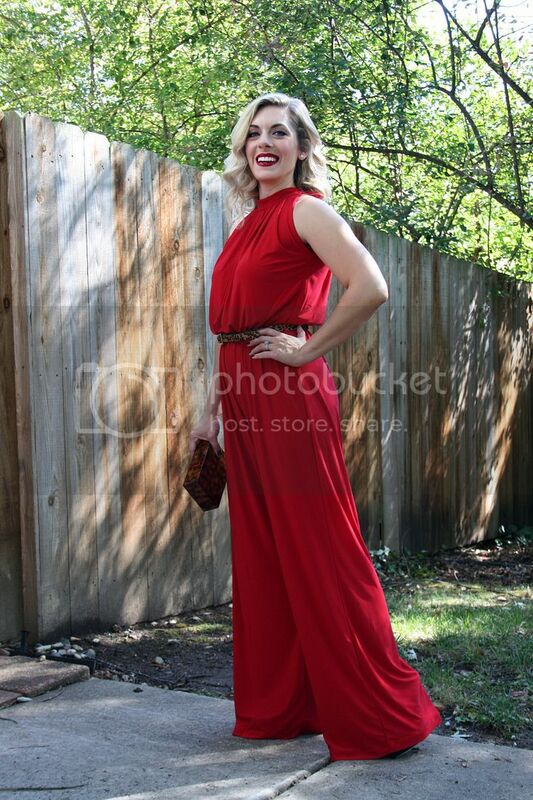 I can definitely see wearing this to a holiday party in a couple of months as a cool alternative to a dress! The best part? It is SO COMFY! It is made of this super soft jersey material that hangs just right and offers a good amount of stretch, without losing its shape. 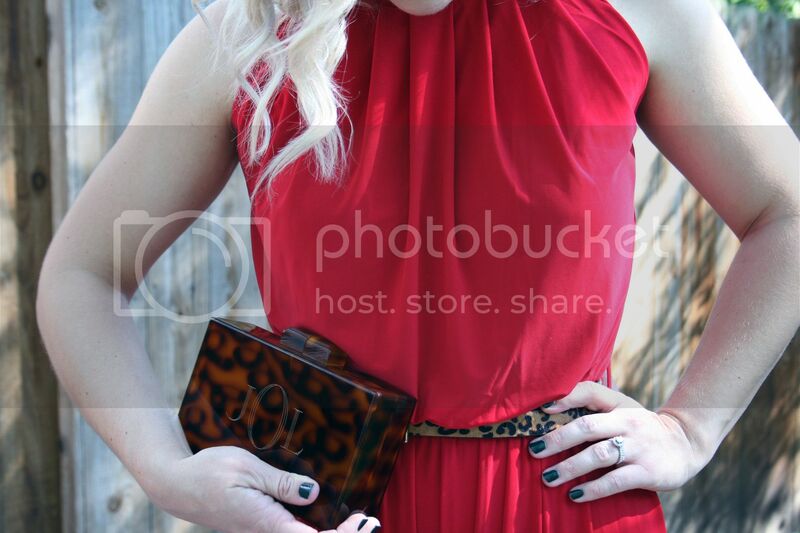 It came with a belt, but I switched that out for a leopard print belt and paired it with my favorite tortoise clutch. 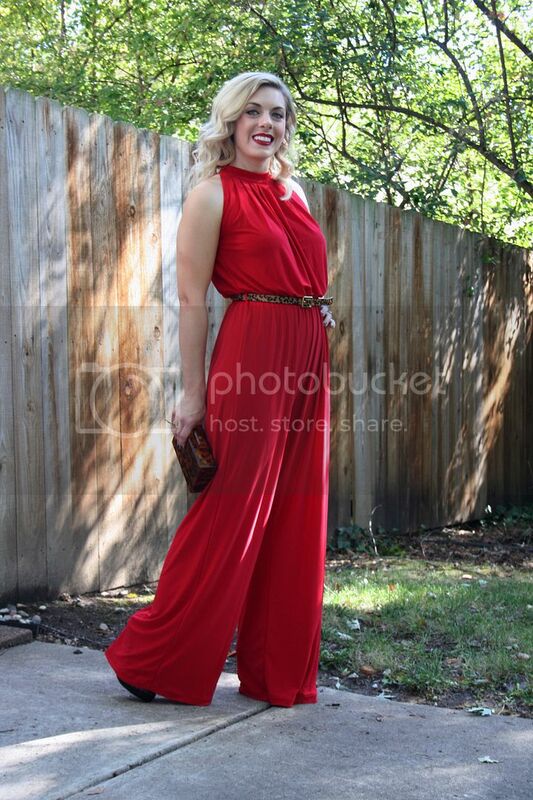 Be sure to check out GCGme.com to grab your own stylish dress or jumpsuit! They are perfect for this upcoming holiday season, or for any occasion!